Do you plan on renovating or remodeling your master baths, but you’re afraid that it might not turn out the way you planned it in your head? Planning ahead and working with the right bathroom remodeling contractors are the first steps in maximizing your master bath remodel. Here are some helpful tips that can help you achieve this goal. This is one of the most important things to remember. Work within the deadline that you set with your contractor. Don’t work on multiple bathrooms at once so that you have other bathrooms that can be used in your home without impeding progress. Sticking to a schedule also helps you avoid extra expenses. So be sure to discuss the schedule properly with your remodeling contractor first before starting on the project. Make a list of the materials that you’ll be needing for your master bath remodel. You should itemize everything, down to the smallest items on the list. Don’t be afraid to be very picky and hands-on with this because the success of the master bath remodel depends on whether you are happy with the materials you’ve picked out. Now that you have listed the materials you’ll be needing for your new bathroom, make your budget accordingly. Let your bathroom remodeling contractors give you an idea of what brands to use and where to get them, since they know what works and what doesn’t. But don’t be afraid to work within your budget. Let them know that this is your working budget and find out if they have alternatives that can fit your needs. 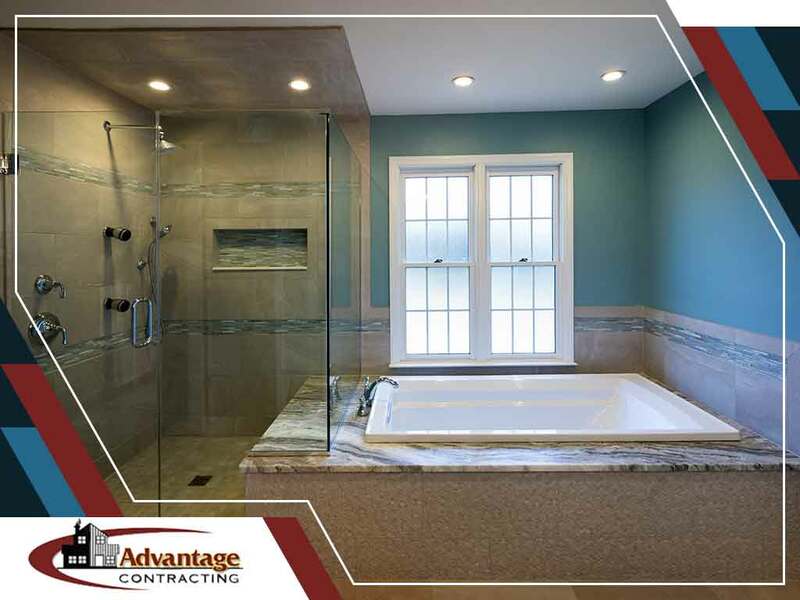 Feel free to call Advantage Contracting at (862) 292-0003 if you need to talk about a master bathroom remodel. If you’re in Wayne, Wycoff, or Kinnelon, NJ, then we’ll be happy and available to assist you.